For those of you who like to follow along at home, here's an updated version of the Division 1 bracket. The route is solely along Atlantic from Houghton Park at Harding in the north to Wardlow toward the south. 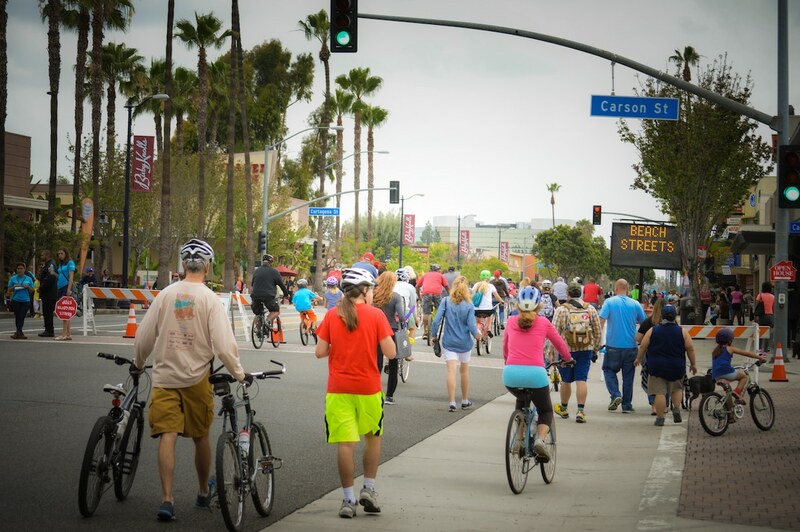 After DTLB, Cambodia Town, and East Long Beach saw over 70,000 bicyclists, walkers, skaters, and explorers invade the streets for the City of Long Beach’s latest ciclovías, it seems like they Beach Streets can’t stop and won’t stop.